Every year at the end of January, when life is toughest for our native birds due to the harsh weather and lack of food, the RSPB hosts its Annual Bird Count. 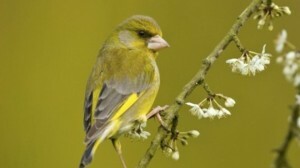 This has now become the world’s largest official wildlife survey, and over half a million people took part last year, counting up a total of no less than 7 million birds. 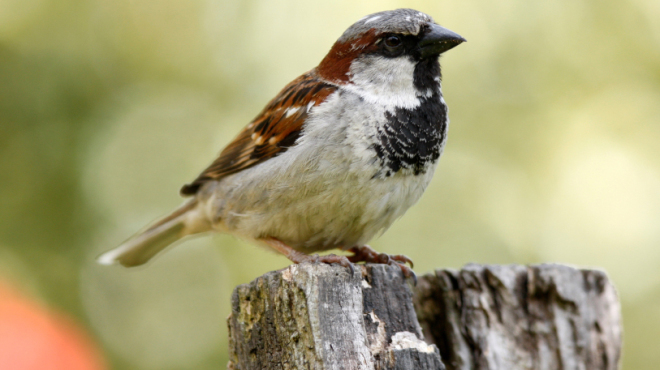 All you need to do to join in is register on the RSPB’s official website, and dedicate just one hour over the weekend of the month to counting and documenting the number of each individual species of bird you see in your chosen outdoor space. This can be your back garden, a local park, a city rooftop or a remote patch of countryside – the choice is entirely yours, and the more unusual your setting, the more fascinated the RSPB will be at discovering what winged things lie within that area. If you’re planning on taking part this year, start your planning and preparation now to ensure maximum success. Putting out your new feeder (or topping up your permanent one with extra-tasty treats) a couple of weeks before the survey will give the birds time to realise there’s a new restaurant in town – an invaluable source of nutrition in January’s unforgiving climate. While most agree that you can’t beat a pen and paper as the main tools for this job, the RSPB have (in a thoroughly 21st century move) invented a handy bird-counting app for 2015, that allows you to record your results directly onto your laptop, tablet or smartphone. You’re also encouraged to record any sightings of other interesting creatures that live on your patch of land, such as toads, hedgehogs, badgers and foxes. Then, you can send your results to the RSPB via their website in just a few easy steps (steps that are very much child-friendly and easy to follow), thus making a valuable contribution to this enormous survey that has helped us to better understand both the declines and the increase in numbers of our different species of birds for 35 years. The first survey in 1979 saw an average of 15 starlings being seen per garden, and that number has sadly dropped to an average of just 3 sightings in 2012, but on the other hand, the amount of siskins, fieldfares and jays have increased by over 30%. 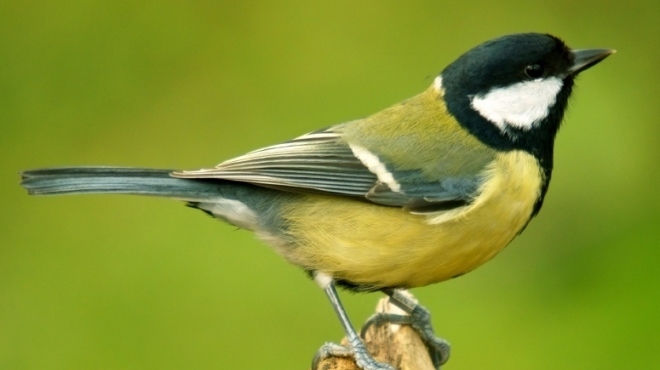 It’s interesting stuff whether you’re an avid birdwatcher or not, as well as being a brilliant way to encourage and educate children to be hands-on about caring for Britain’s wildlife. 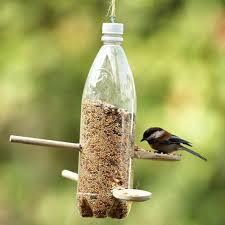 If you don’t currently own a bird feeder, you can very easily make one out of common household objects. The safest and easiest comes in the form of the Plastic Bottle Feeder. All you need is a large plastic bottle, a couple of old wooden spoons, some string, scissors and bird feed. Simply cut holes in your bottle through which you can insert your wooden spoons. 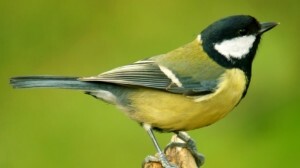 The holes should be slightly larger than the circumference of the spoons’ handles, to allow seed to continuously fall through and be accessible to the birds. Be careful you don’t cut them too large, or the seeds will simply pour out onto the floor! Then, you can hang your makeshift feeder from your favourite tree (make sure you have a good sightline – you’ll be staring at the spot for an hour when you take your survey) and simply watch the benefits that your new addition makes to the wildlife in your garden.